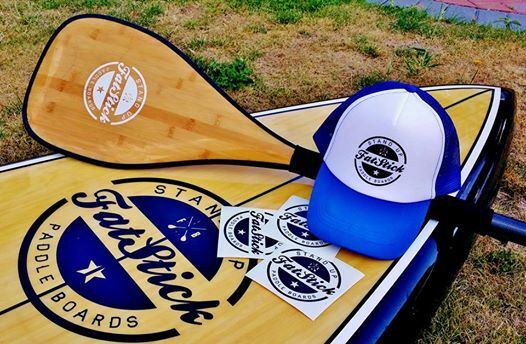 All the Fatstick SUP gear! The full set of Fatstick clobber…and why not! This entry was posted in all round SUP, SUP and tagged gear, stand up paddle boarding, SUP, swag. Bookmark the permalink.